Pem Fassa is an Abu Dhabi yoga teacher and owner of The Hot House studio in Al Zeina. 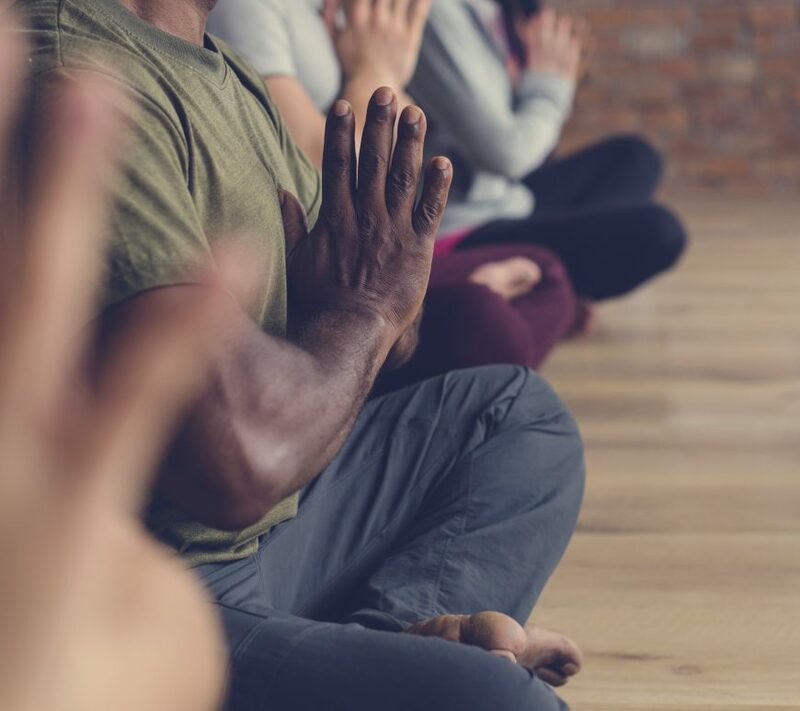 She took her first yoga class at age 18 and soon discovered the positive impact her practice had both mentally and physically. She has studied at the Sivananda yoga school in Geneva and took her first 200-hour teacher training in 2011 with YogaArts. 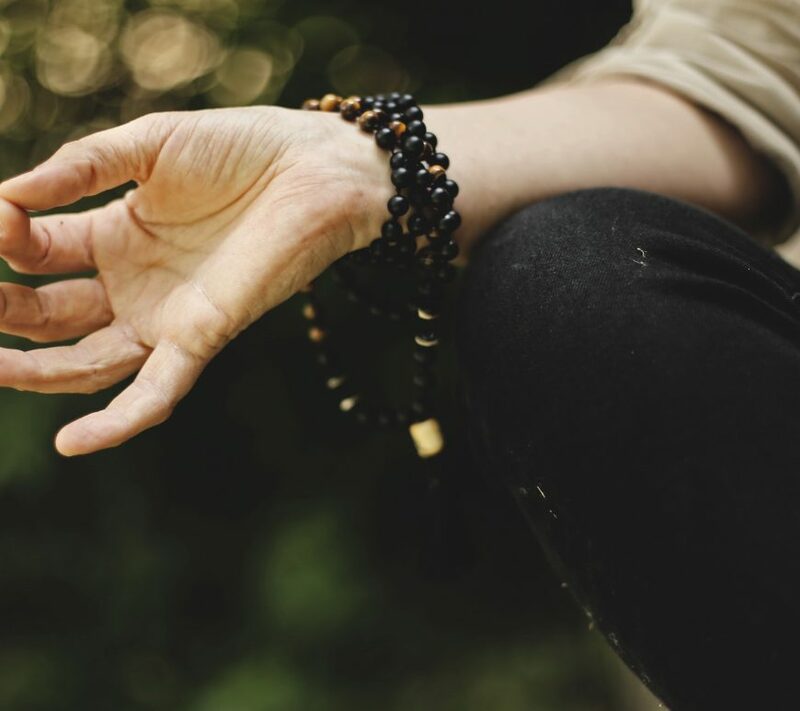 “After Sivananda I didn’t give up on my practice, but I put it on hold as other things began to unravel and present themselves in my life,” she says. “I met my husband in 1996, had two phenomenal kids and we moved to Abu Dhabi in 2006.” Once she started teaching and sharing her knowledge with others, Pem felt the need to dig deeper, sharpen her cueing skills and explore other disciplines. 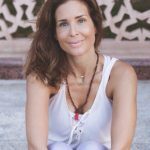 This led her to a 200-hour training with Bodhi Yoga Academy in 2016 and another 200-hour with Bryce Yoga in 2017. It was only then that she finally felt she could call herself a teacher. 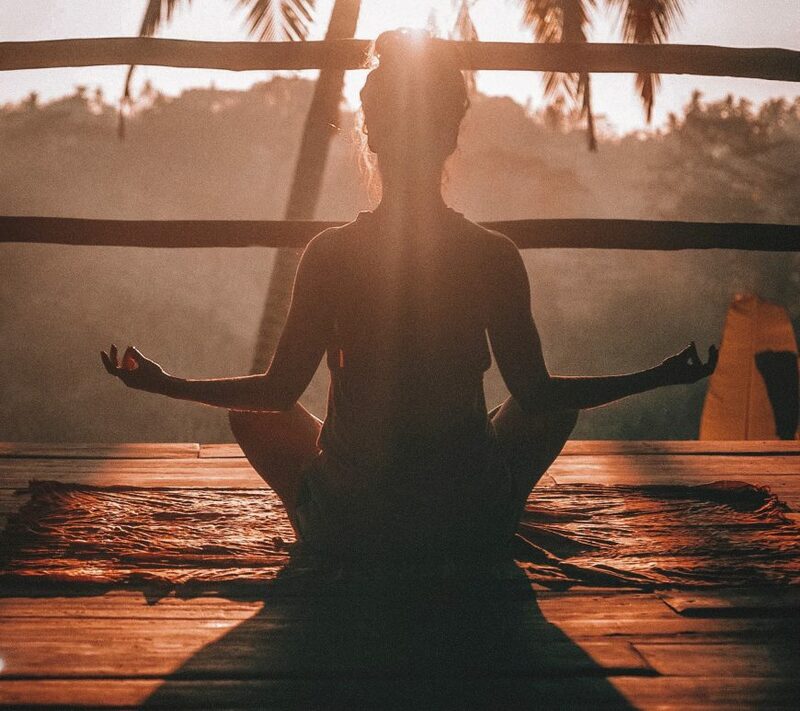 “It’s not the practice on the mat that makes a yogi out of an individual, but rather what happens when we step into the world and apply, or at least try to, all of what yoga represents,” she says. “From the most subtle and spiritual, to the grossest and physical.” Pem’s curious and playful nature led her to believe that yoga doesn’t have to be practiced just on a mat, let alone on the ground, when she discovered AntiGravity Fitness. A certified AG instructor since 2015, she promotes freedom and child-like playfulness in all her classes using the silk hammocks.